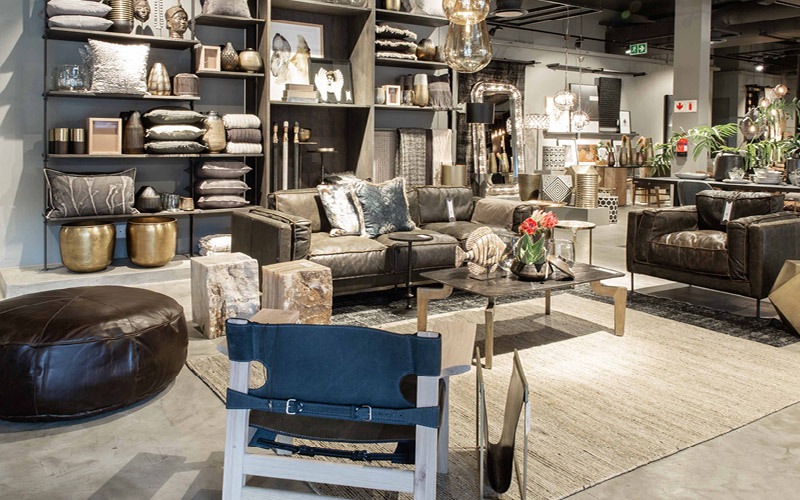 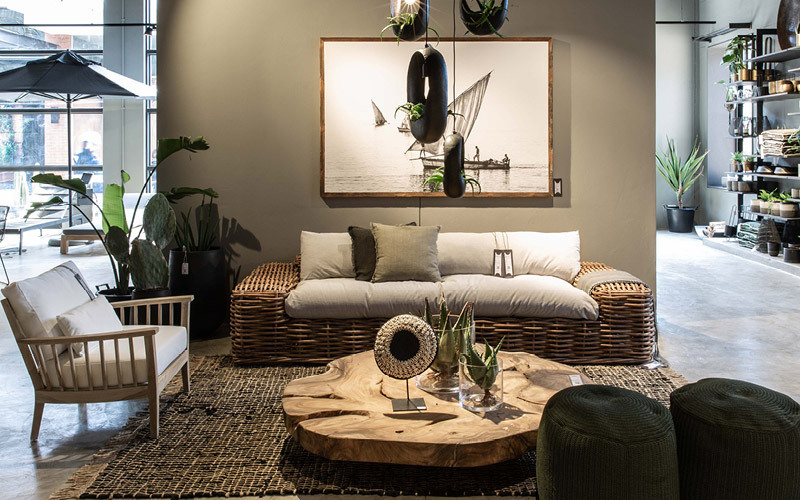 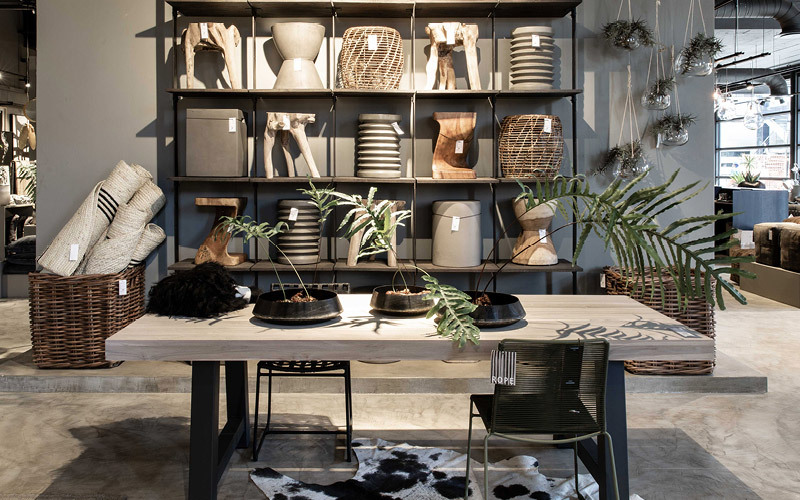 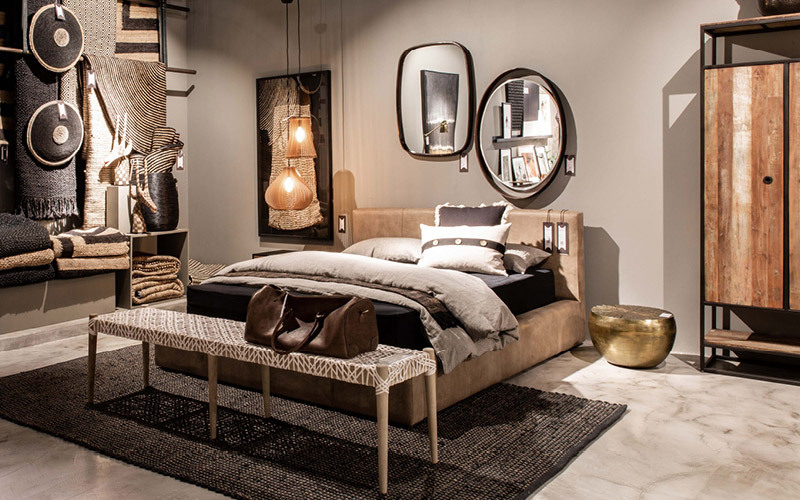 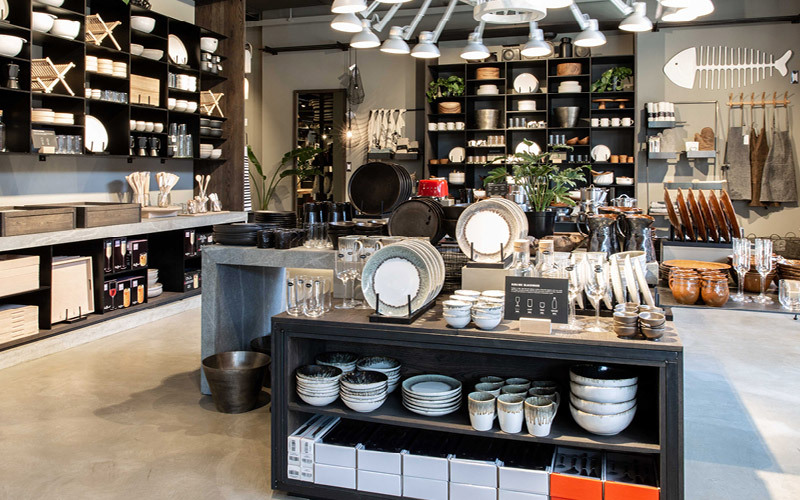 Themed around the concept of LIVING FOSSILS, Weylandts’ newest store is everything you’ve come to expect from South Africa’s leading furniture and homeware retailer. 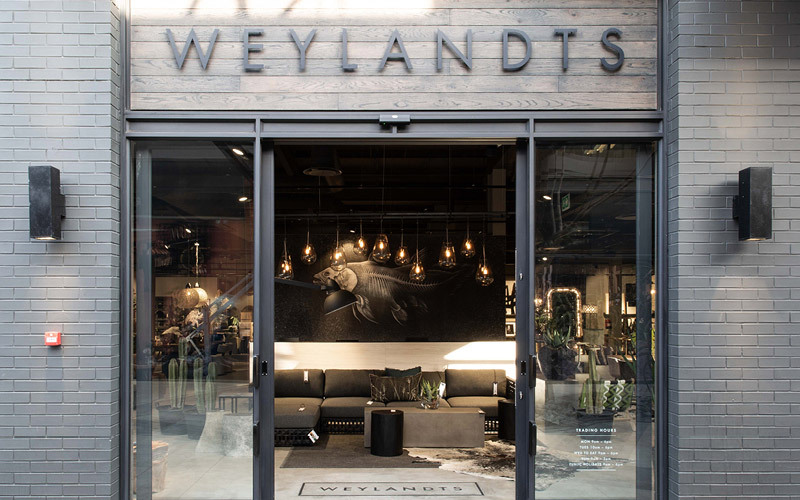 Combining clean, contemporary design with the raw textures of mother nature, Weylandts is the home of bold design with soul. 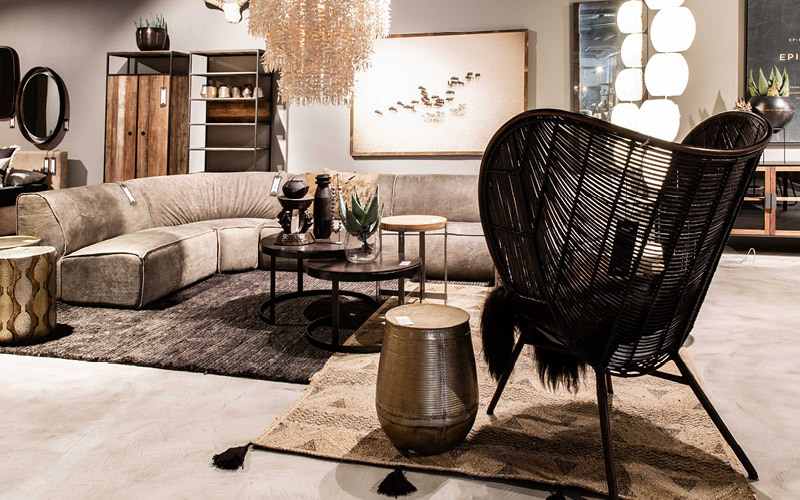 Expect curated collections of unique imported and local products which will leave you feeling inspired.